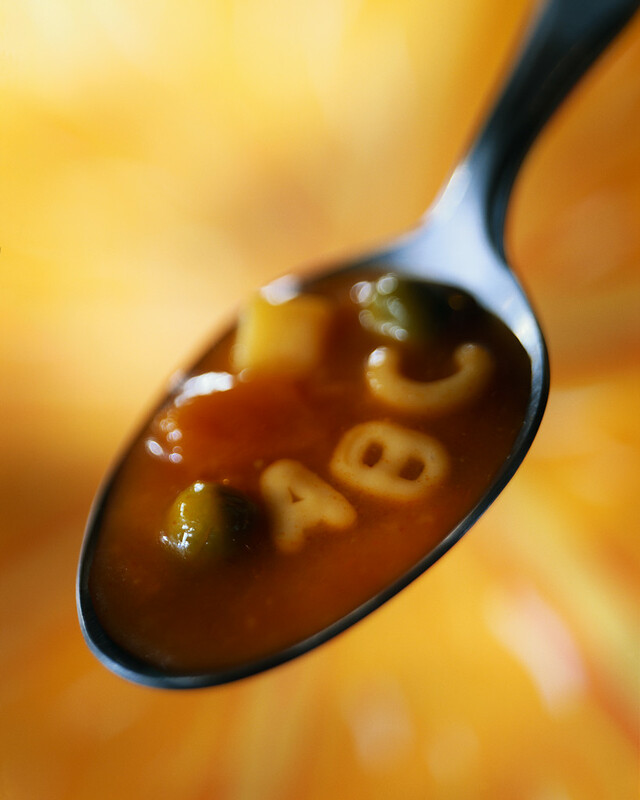 Alphabet Soup Revisited: What Shape Will the Recovery Take? Skeptics are often the loudest folks in the room, and the bear case is often the more “intellectual” case, but the market has a tendency to reward the minority view, not the majority view. What’s all this got to do with San Francisco residential real estate? One of her points touches on a theme that I’ve sounded here recently. 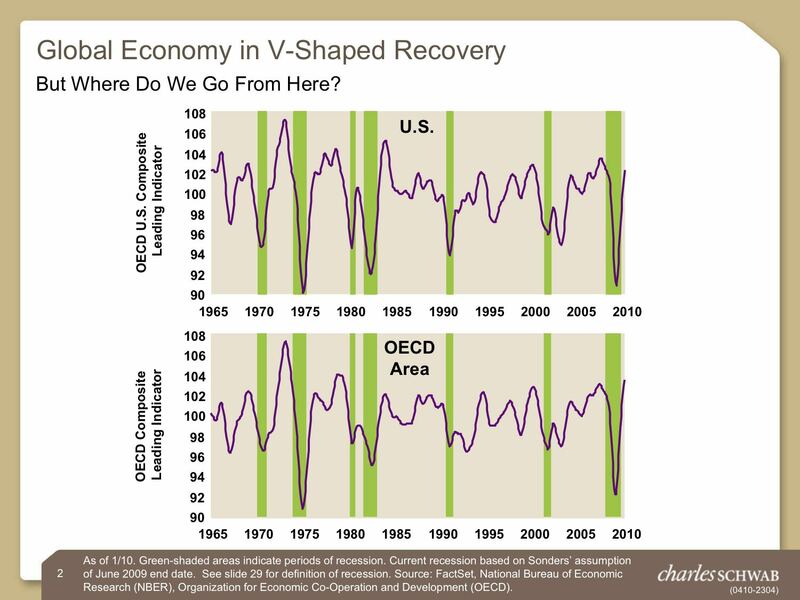 As everyone knows, interest rates are likely to rise as the economy starts to strengthen and the Fed starts turning off the easy credit spigot. Sonders is not predicting the stratospheric rates that occurred in the early 1980’s. Nevertheless, it doesn’t take much of an increase in rates to have a significant impact 0n the amount of house you can buy. Say you’re thinking about borrowing $700,000 on a 30 year fixed rate loan at the current rate of 5.25%. Your payment would be just under $3,900 a month. Now say that interest rates increase by just half a percent to 5.75%. Your monthly payment would increase to just under $4,100 a month. Maybe a difference of $200 a month doesn’t sound like that much: a couple of fancy restaurant dinners would would cost the same. But look at it this way. Say that the the maximum you’ve decided — or the bank’s decided — you can afford to pay each month on your mortgage is $3,900 a month. Now that half percent increase in rates means that the maximum loan you can qualify for is around $662,000. That’s a loss of $38,000 in the amount you can borrow and the amount of house you can buy. It’s also a heck of a lot of fancy dinners. Previous PostPrevious What’s Better than One New Home-Buyer Tax Credit? Two.